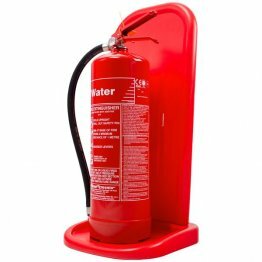 Simply Extinguishers has Britain’s lowest price BSI KiteMark approved 9kg ABC powder fire extinguisher from the FireChief range. 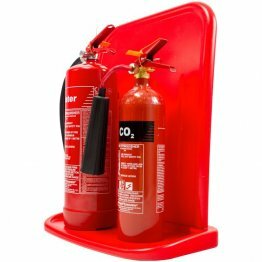 Along with the BSI KiteMark, the CE Mark, a long warranty and the backing of a huge British manufacturer, our 9kg powder fire extinguisher gives you the peace of mind you need. Our price cannot be beaten (our prices are monitored weekly) and, incredibly, includes genuine next day delivery. For Fire Regulations, the higher the rating the better and the 9kg size has a huge 55A rating. It is not designed for offices or residential homes but is perfect for use at construction sites, workshops, flammable liquid risks and exterior use.